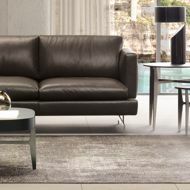 The JEREMY Sofa, designed by NATUZZI ITALIA and made in Italy, is a play of intersections between armrests and base, square lines and exceptional comfort given by a combination of polyurethane, Memory Foam and down used for the padding. 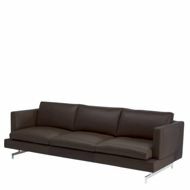 Along with an extremely clean design, this is in essence the JEREMY sofa byNATUZZI ITALIA. 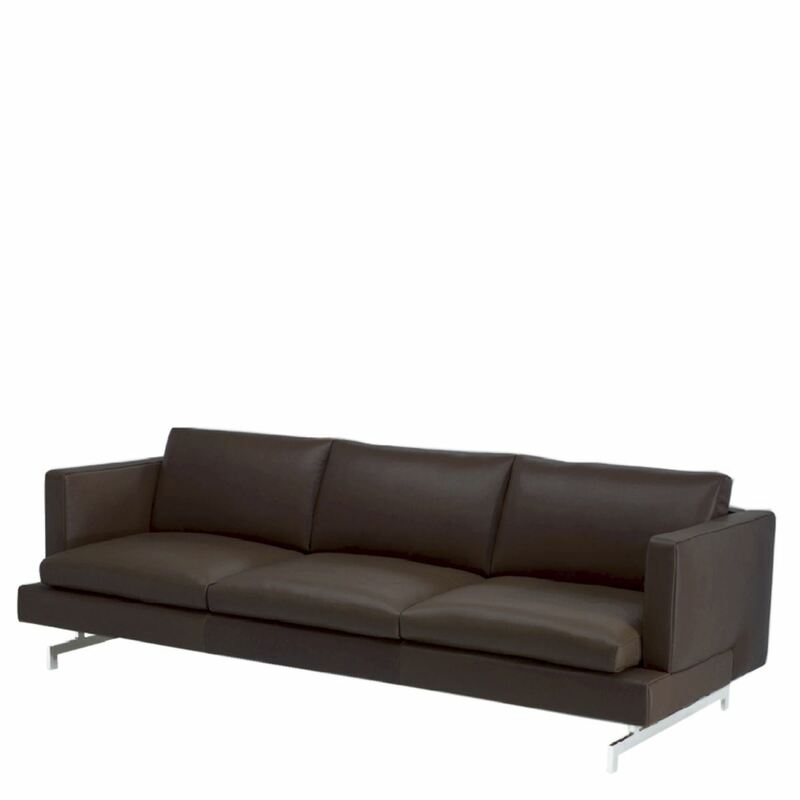 It is a volumetric interpretation of serenity and composure, in a design destined to last for many years to come. A noteworthy detail is the architectural motif of the armrest, designed as a continuation of the backrest, intersecting with the base. 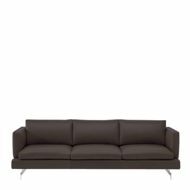 The regularity of the feet gives a rigorous look to this sofa. JEREMY is an ideal solution for contemporary environments, but can also be used to add originality to a classic interior.